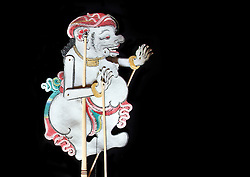 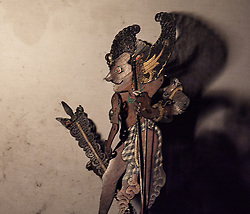 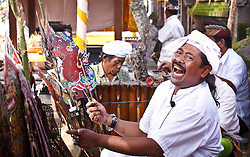 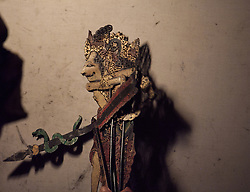 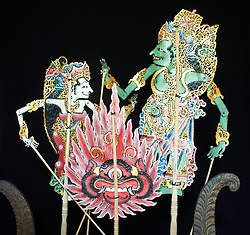 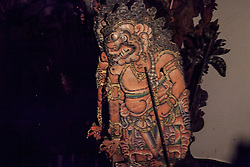 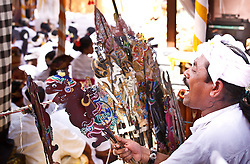 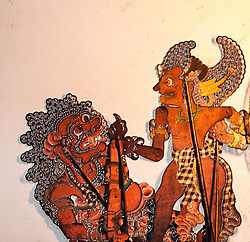 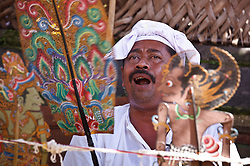 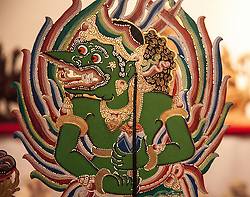 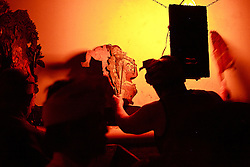 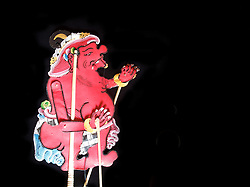 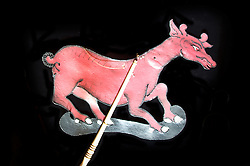 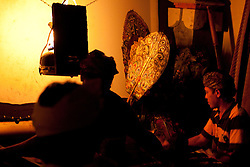 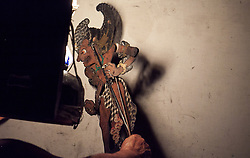 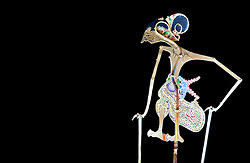 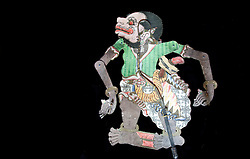 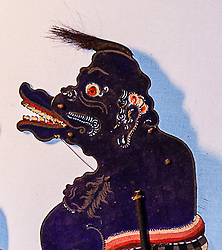 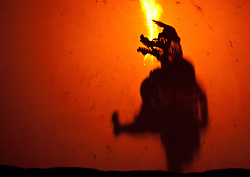 Wayang Kulit, Indonesian Shadow Puppets, are played during temple ceremonies and also as entertainment. 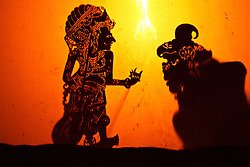 They are an ancient art form and have influenced all the other arts. 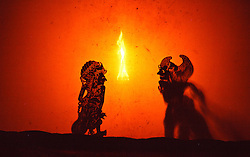 There is a daylight version as well played without a screen.